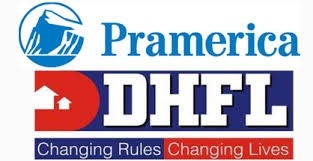 DHFL Pramerica Mutual Fund on Monday launched DHFL Pramerica Dual Advantage Fund - Series 1. The fund will be closed-end debt scheme and will close for subscription on Mar 16. The fund will invest 65-95% of the total corpus in debt and debt related instruments. Up to 10% corpus will be invested in money market instruments and almost 5-25% will be invested in equity and equity-related instruments, including derivatives. Rakesh Suri and Alok Agarwal will be the fund managers for the said NFO.